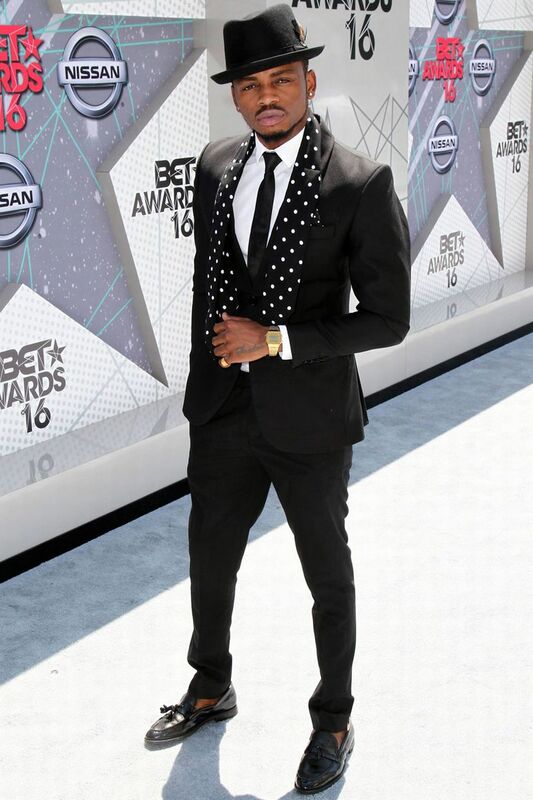 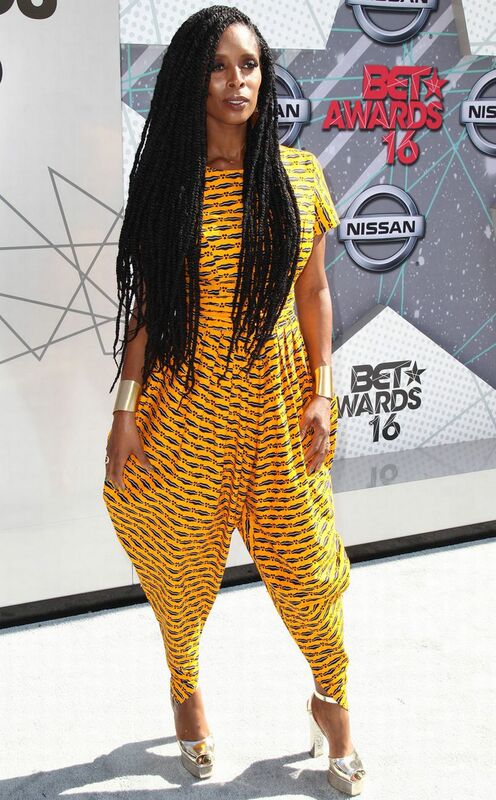 Home / BET Awards 2016 / Diamond Platnumz / Fashion / DIAMOND, KARRUECHE, BONANG AND MORE AT THE BET AWARDS 2016. 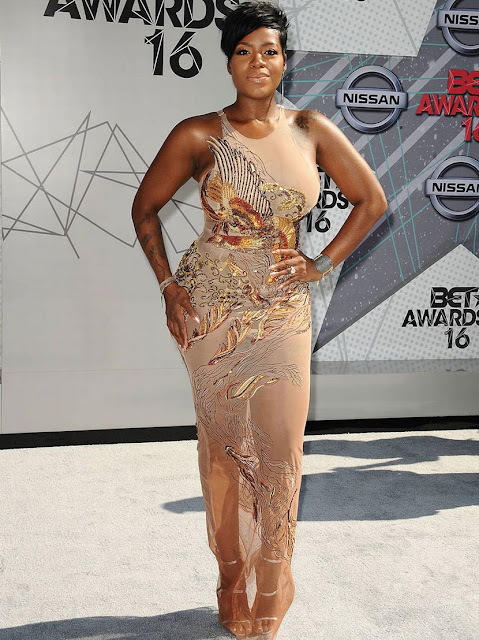 DIAMOND, KARRUECHE, BONANG AND MORE AT THE BET AWARDS 2016. BET Awards ndio ambapo all your favorite singers, actors, actresses wanakuwa recognized for their talent, awards zinagaiwa kwa wale washindi..kuona the full list ya washindi ingia HAPA..so these are some of the celebrities walioattend akiwemo our very own Diamond Platnumz.